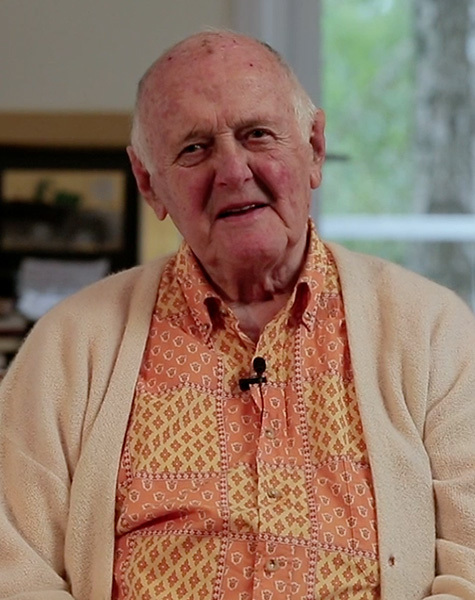 John Olsen is a preeminent Australian artist. The Australian landscape has been the greatest inspiration for his art, many of his works referencing in particular Sydney Harbour, the outback and frogs. Olsen is most well-known for the Lake Eyre series and also Salute to Five Bells which hangs in the Sydney Opera House. Olsen has also served on the boards of the Arts Gallery of New South Wales and the National Art Gallery in Canberra.